The sister islands of Trinidad and Tobago gift yacht charters a two for one destination when discovering the delights of the Caribbean. Famed for its colorful carnival antics – Trinidad is so much more than a party paradise. Rouse yourself from sleep early and you will find an island of gems -where wild hikes and birdwatching fill those golden hours. 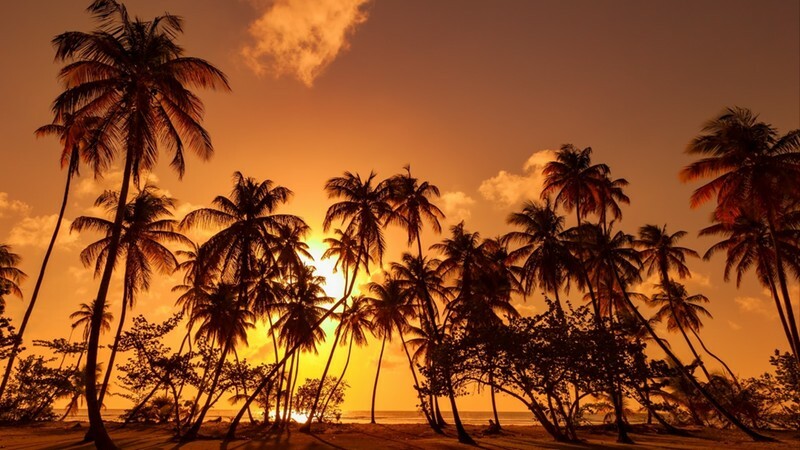 Tobago is everything you ever wanted in a Caribbean destination – hidden beaches, rum days and stargazing from the deck of your own luxury yacht. Famed for its brash and beautiful carnival spirit, the islands swap out their laid-back spirit for feathers and the rhythm of calypso music come the week of Ash Wednesday. Out of all the Caribbean islands, these two pint-sized princesses are sad to host one of the best Carnivals in the world. Expect elaborate costumes, lashings of rum, music spilling into the street for days, drums, dancing and parties that could raise the dead from dusk until dawn. The beauty of picking Trinidad and Tobago as your yacht charter destination is the fine fact that you get to explore and embrace the culture and customs of two different islands. Trinidad is all tangled mangrove swamps and lively rainforests brimming with birds, its also a place of up and coming industry and action. Tobago is low key bliss; all finely tuned Caribbean beaches, hammocks in the breeze, and sea turtles on the sands. Trinidad in particular is a bird watchers paradise and boasts over two hundred sublime species of our brightly feathered friends. From the trill of the hummingbird to the soft sound of the honeycreepers, the rainforests of these islands are lush and alive with sweet scented orchids and other such wild flora making it a haven for tropical birds. Kayaking in the mangroves also gives you the chance to see the toucans and blue and gold macaws. 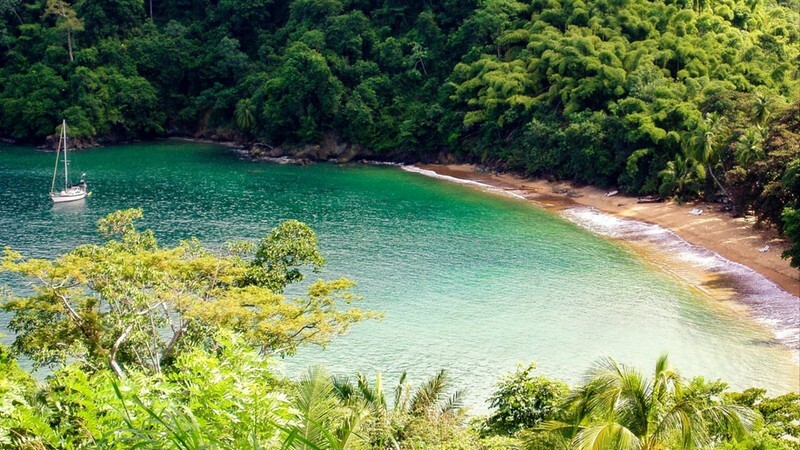 Kayaking in the mangroves, swimming in wild waterfalls, hiking through the rainforests, chilling with leatherback turtles, and snorkeling on brilliant blue and white beaches – Trinidad and Tobago are perfect paradise playgrounds. Using your yacht charter as a base you can choose to be as chaotic or as chilled as you feel. Over on the calm Caribbean side of the island, Buccoo Reef offers a jaw-dropping spot for yacht charters looking to dive into the blue. The snorkeling around the bountiful Buccoo Reef is sublime and the crowds can be avoided by heading out to Pigeon Point. This protected aquamarine park delivers gin clear waters, rich coral blooms, and a plethora of bright scaled sea creatures. Spend the morning snorkeling before taking a romantic picnic back at the beach or join the social scene down at Store Bay. 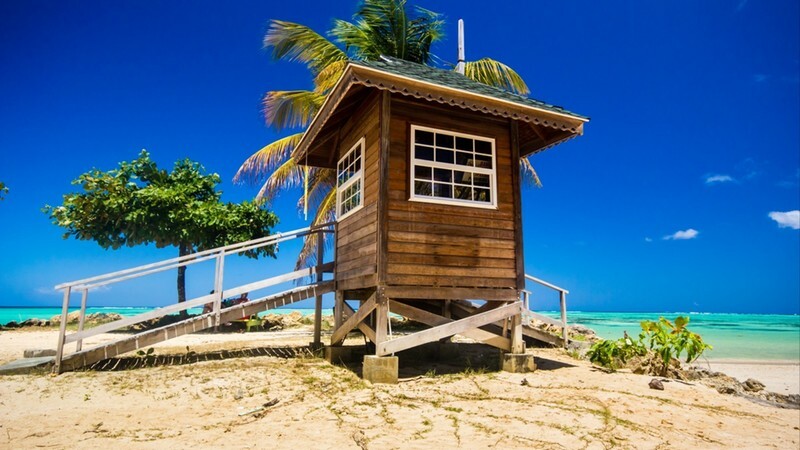 Celebrated as one of the most beautiful beaches in the whole of Trinidad, this palm fringed stretch of sand sits less than an hour north of the Port of Spain. Yacht charters should make this top of their list when seeking soft white sands to visit. Emerald peninsulas stretch out into the sea, the azure waters are warm and clear, and colorful creole culture comes alive with the fabulous food vendors who bring cold beer and bountiful bake and shark tacos to your tender. There’s one major reason that charter guests beg to head for the moonlit sands of Cotton Bay – the chance to see sea turtles nest on the shore. Between the months of March and August, the yachting trail passes turtle beach, where you can witness giant leatherbacks protecting their precious cargo. Cotton Bay also boasts spots for swimming with drifting manta rays, along with deep dark forests where hiking trails are cool and fresh, and waterfalls invite afternoon plunges. The cool colonial style capital captures the carnival spirit of Trinidad. Those lucky enough to be on their yacht charter of Trinidad during the Monday or Tuesday before Ash Wednesday will see the city flare with feathers, glitz and gorgeous costumes. Even outside of Carnival, the Magnificent Seven mansions and the art galleries are worth sticking around for. Tropical throughout the year, the seasonal charters in Trinidad and Tobago mostly work around two things – carnivals and hurricanes. Carnival season swings into life between the months of January and March. During this time not only do you get the party spirit, but the sun is warm, and the rains are rare. From May to November, the rainy season trickles in and can turn to daily downpours.